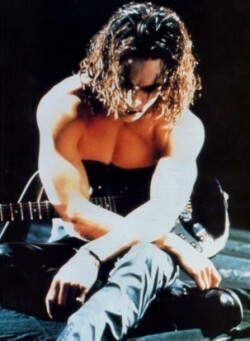 eric draven. . Wallpaper and background images in the The بانگ club tagged: the crow movie brandon lee eric draven.